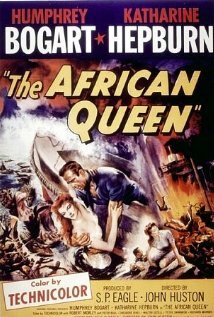 This week's Mod Movie Monday features The African Queen, starring Humphrey Bogart and Kathrine Hepburn. Check it out at Tiki Lounge Talk! 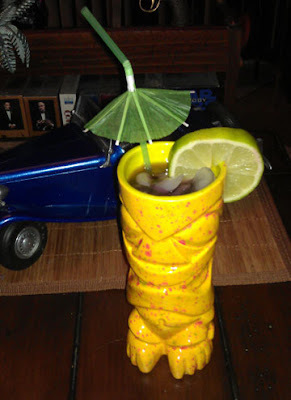 The Rum Noir, a new cocktail recipe at Tiki Lounge Talk, plus a little more info on my latest book, A Flash of Noir...on Kindle now for only 99¢, or get the print version here for only $6.49! 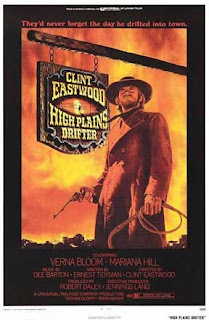 from 1973, starring and directed by Clint Eastwood. 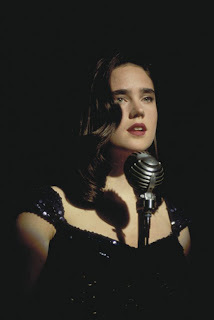 Check out the post with pix, video & my recommendations at Tiki Lounge Talk!